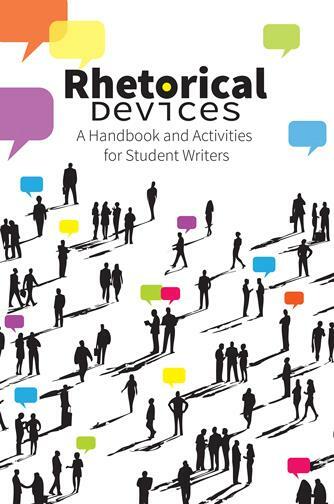 An excellent resource for AP* Language and Composition exam practice as well as Common Core classrooms, Rhetorical Devices: A Handbook and Activities for Student Writers gives your students the tools they need to make lively arguments that really pack a punch. This manual for student writers goes further than other books that simply show how to identify literary techniques. 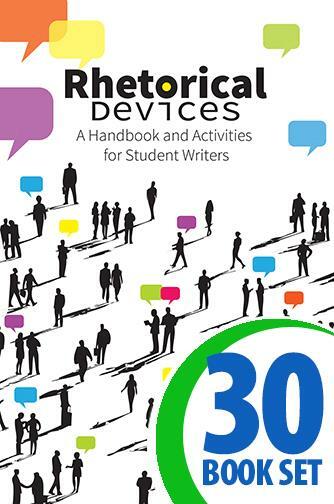 Rhetorical Devices is perfect for college-bound and AP classes and has everything you need to teach 33 different rhetorical devices and literary techniques, including explanations of the devices, exercises on identifying and using them, and more. You'll be amazed at how powerful your students' writing can be.